You could be the sovereign monarch of organisation and do all your Christmas shopping in June, and there would still probably be one person who turns up with a gift you weren’t expecting and sends you into a mad festive frenzy. But instead of panicking and wrapping up the nearest kitchen utensil to give whatshisname, try one of these people-pleasing, low-effort, last minute gift ideas instead. The aim here isn’t necessarily giving them something they’ve always wanted – it’s just disguising the fact that you clearly forgot about them. Good luck! 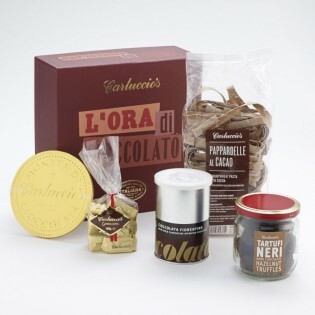 So much classier than buying them a selection box, this glam set from Carluccio’s involves truffles, posh hot chocolate and cocoa papardelle. Yes, that’s chocolate pasta – which is a talking point if nothing else. 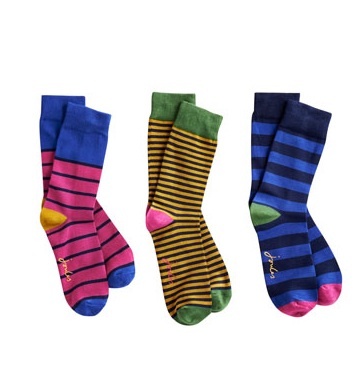 Socks are such a generic Christmas gift that they’ve actually swung round to becoming quite covetable again. 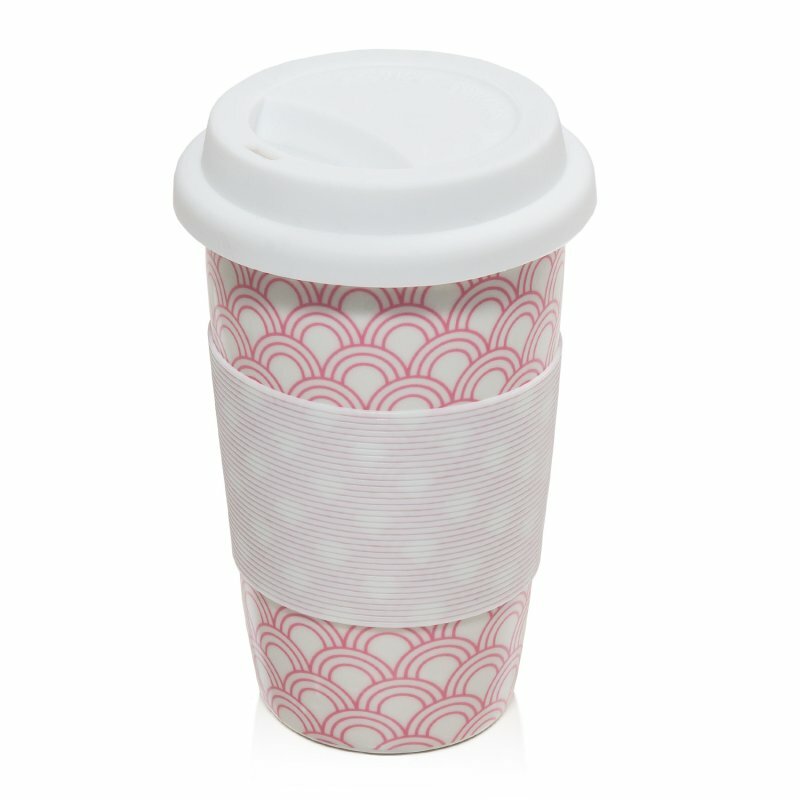 This colourful pack of three bamboo pairs from Joules are smart enough to make them a proper present, but not so whacky you’ll insult the recipient. Well done. Everyone loves a Christmas project! 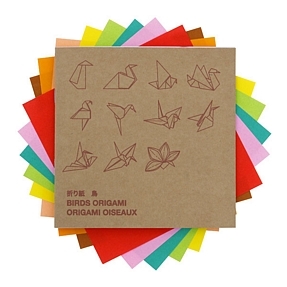 More original and requiring much less commitment than a jigsaw, this origami set from Muji is a great token gift and will ensure at least a whole hour of fun and distraction. 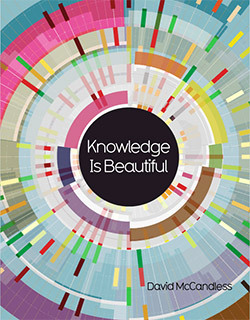 The ultimate coffee table book, this stunning follow-up to the hit Information is Beautiful will teach you about everything from dog breeds and movie plots to Middle Eastern politics, all in dazzling infographic form. Perfect for anyone who enjoys knowing things, or at least pretending they do. With plenty of novelty factor but actually relatively stylish too, Scratch Map is becoming a modern Christmas classic. 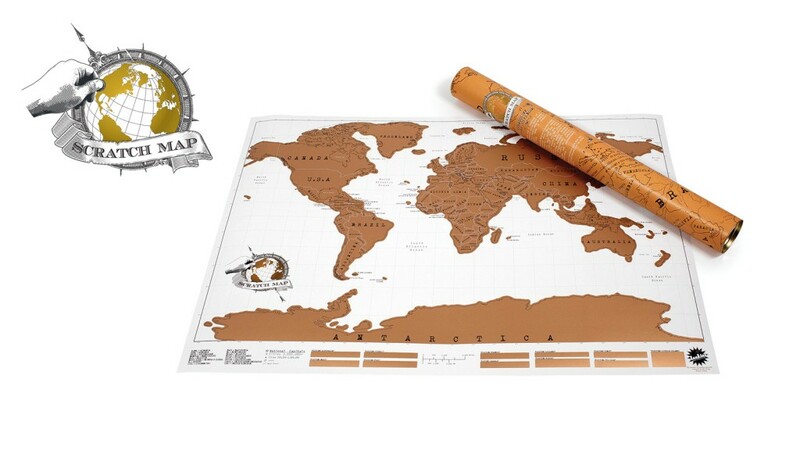 Scratch off each country you’ve visited and create your own personal jet-setting memento – ideal for anyone who fancies themselves a bit of a wanderer. Or anyone who really loves a scratchcard. 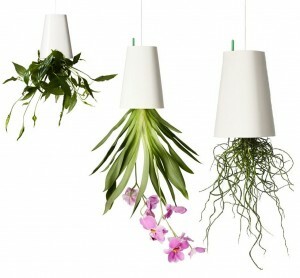 £15.95 from Tesco, The Works, John Lewis and others. 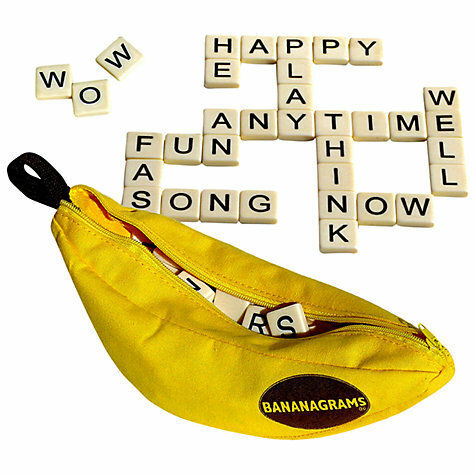 Christmas is the perfect time to discover a new game, and Bananagrams is as solidly fun and competitive as they come. Great for Scrabble fans, wannabe wordsmiths and anyone deficient in potassium. 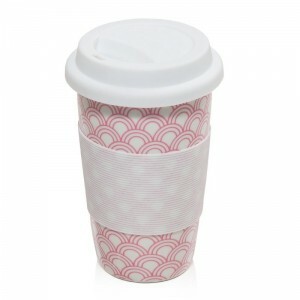 The kind of useful yet attractive gift that says ‘you’re a busy, metropolitan type of person who enjoys hot beverages!’ but basically nothing else. A safe choice. 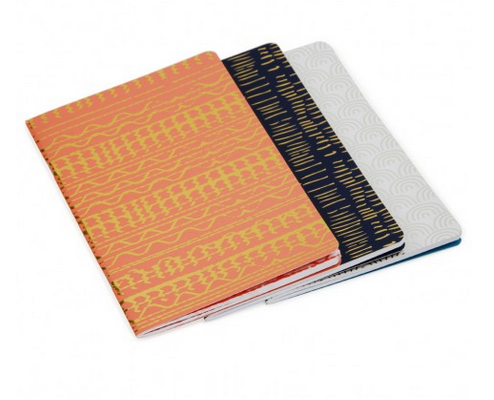 Anyone who likes to think of themselves in any way creative will have a proud notebook fetish, so give them a lovely set like these metallic wonders and let them imagine they’ll spend 2015 writing wistful poetry. They probably won’t, but that’s not your concern. Rather than giving up entirely and buying them a poinsettia, why not buy them the means to hang a poinsettia over their heads instead? 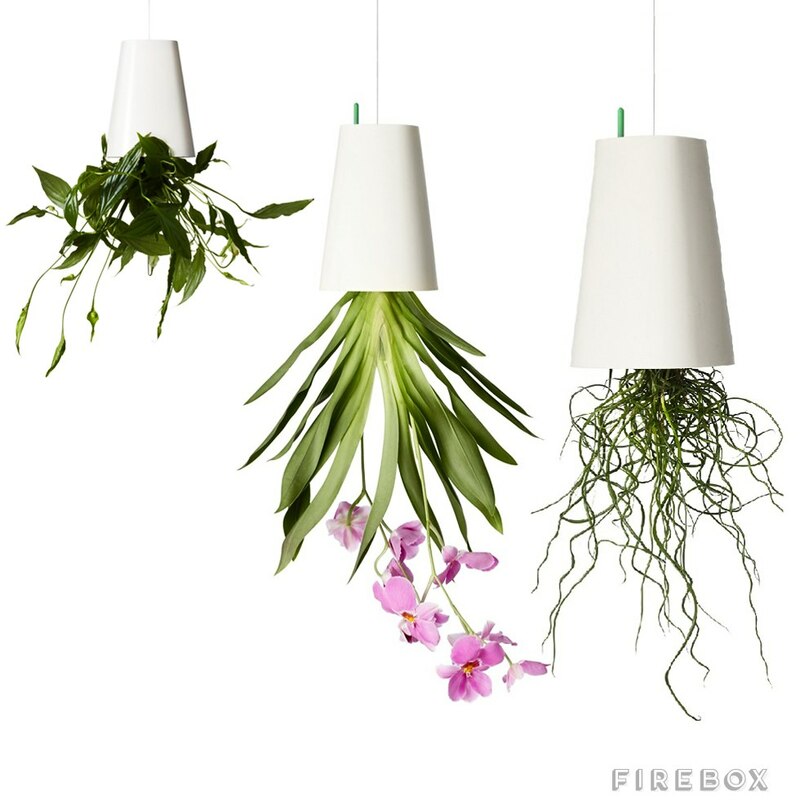 Boskke Sky Planters are ideal for anyone who wants to grow herbs in a tight space, and they look perfectly Pinterestable too. Last Christmas you gave them your heart, and the very next day they ate it on crackers with some delicious chutney. 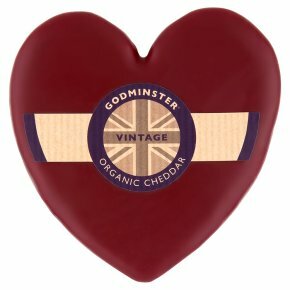 Godminster produces some of the tastiest Cheddar in the business, and the adorable heart-shaped packaging makes it look much more of a gift and much less like you’ve just raided the fridge. A winner every time.